“a Lamp to my feet. a Light for my path.” – Luke 24:34 | A LAMP TO MY FEET. A LIGHT FOR MY PATH. 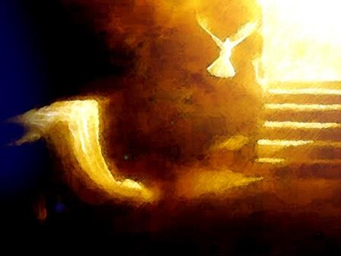 Jesus has risen: He is not in the tomb. for each man and woman. You are my resurrection and my life!